Easter is less than a month away! EEK. Are you ready? Is the Easter Bunny ready? We are lovers of all things holiday – especially Easter. We created these super fun, kid approved Easter activities that I want to share with you. Holiday printables are a constant struggle. I struggle at each one because there are so many spammy sites out there that claim to have “printable” activities, but it always seems that I end up in a pop up trap, or with a printable that is not actually printer friendly. My daughter and I had fun creating these printables. We hope you’ll love them too! We’d love to see your creativity! Please post your finished activities on Social Media with the Hashtag #ShenValleyFamily. Each of these files is in easy to print PDF format. They should just open right up on the web browser, but if you have trouble, be sure you have a PDF reader installed. There are a lot of free ones out there, but we like the old standby – Adobe PDF Reader. 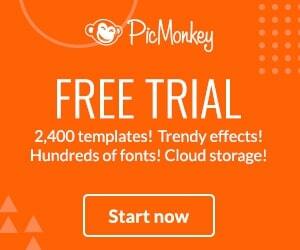 Download it directly from Adobe here. It’s free. This one is simple but fun. You can get as creative as you want! Have fun and be sure to display it. 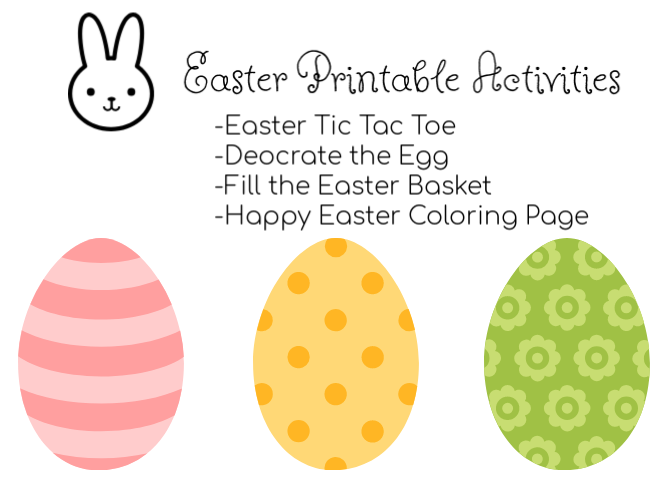 Click to download the Decorate the Egg Activity. I think this is my favorite of the 4 activities. There are tons of fun graphics and images you can cut out so you can fill the Easter Basket. You can also decorate the outside. Click here to download the Fill the Easter Basket Activity. This is my second favorite activity. We love Tic Tac Toe at out house and this one has an Easter theme. For this game, you’ll use Eggs and Bunnies instead of X’s and O’s. Its super fun. The Easter Bunny told me he may consider adding this to a few Easter Baskets. Click here to download the Easter Tic Tac Toe Activity. This is a simple but elegant coloring page. This would be a great gift for a grandparent, or Sunday school teacher. Click here to download the Happy Easter Coloring Page. Don’t forget to share your creativity on Social Media with #ShenValleyFamily! This post originally appeared on our sister site – We Cook We Craft.